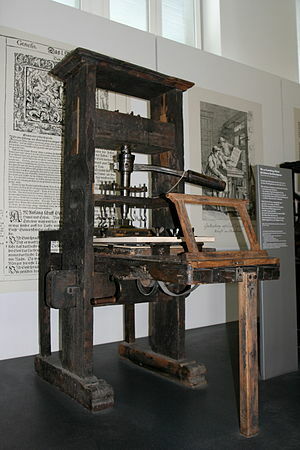 It is pretty heady stuff to make compare social media to the printing press and possible outcomes similar to the Protestant Reformation. I believe that there is “a new form of pastoral ministry” to be explored and developed. How do you feel about this comparison and guidance?